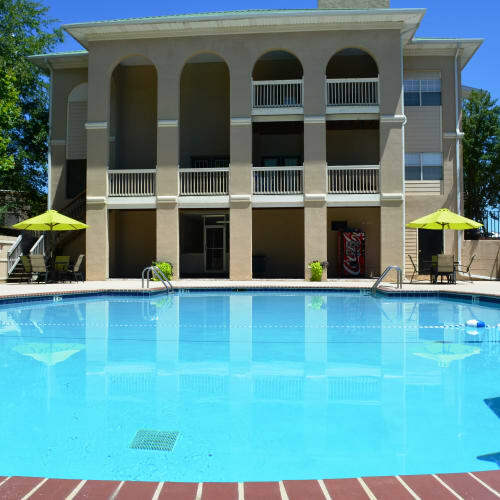 Your one, two, or three bedroom apartment for rent at The Abbey at Regent's Walk offers a comfortable retreat from the busy atmosphere of Homewood, AL. Cook your favorite meals in the comfort of a fully equipped kitchen. 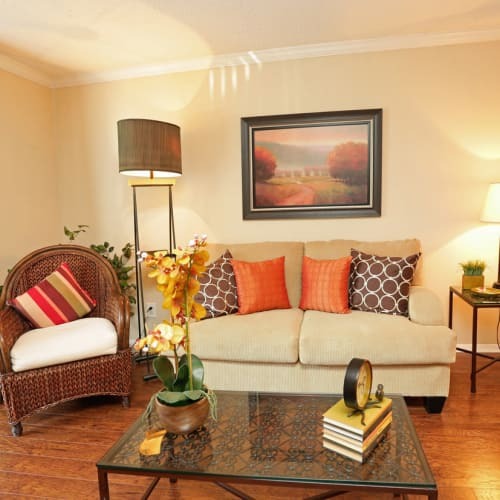 Each apartment also offers a private patio or balcony, as well as walk-in closets, for even more space. At The Abbey at Regent's Walk, you will have access to a variety of community amenities, each of which serves to simplify your life. The onsite clothing care center offers extra space to do your laundry, while the business center affords you a quiet space to get work done. When the work is done, our resident clubhouse and outdoor swimming pool provide the perfect locales for you to unwind. Call us today to schedule your in-person tour of The Abbey at Regent's Walk.